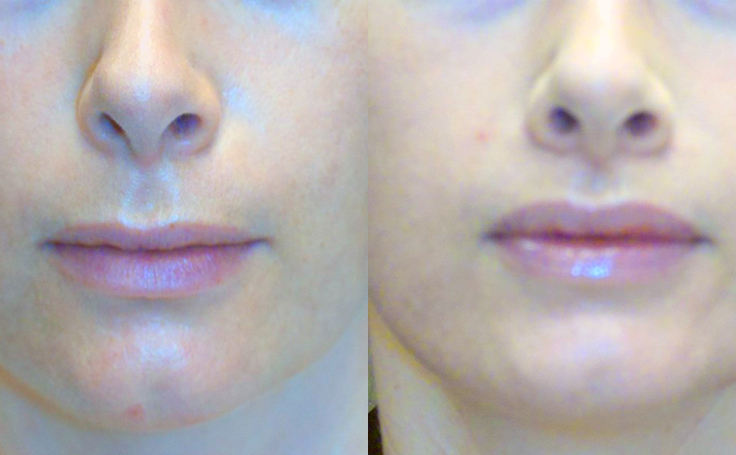 Lip Lift performed on a 32 year old female . This 32 year old female wanted her lips to be more defined and wanted more of her teeth to show when she smiled. 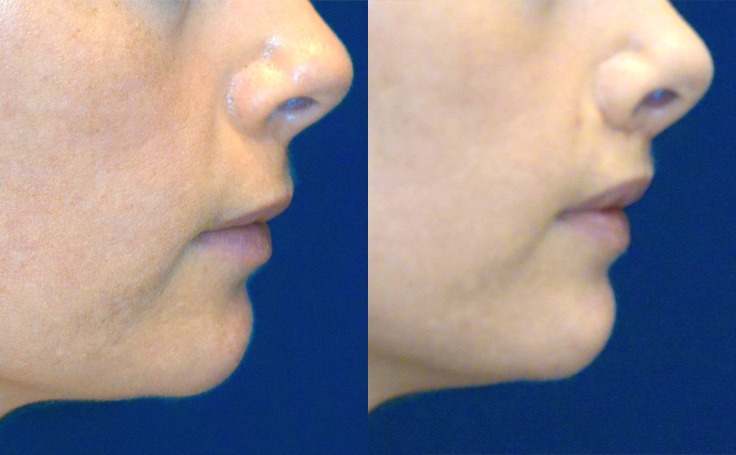 Dr. Rodriguez performed a Lip Lift with excised a small amount of skin right at the base of the nose. He did not dissect any muscle. 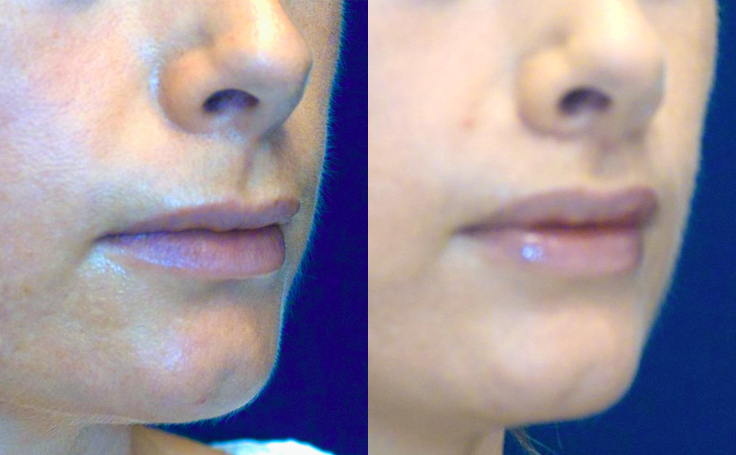 The surgical result made her lips look fuller and gave her a softer more pleasing look. The procedure was performed under local anesthesia , which is comparable to going to the dentist. The procedure took approximately 1 1/2 hours and was performed by Dr. Ricardo Rodriguez in his AAAASF accredited surgery center.